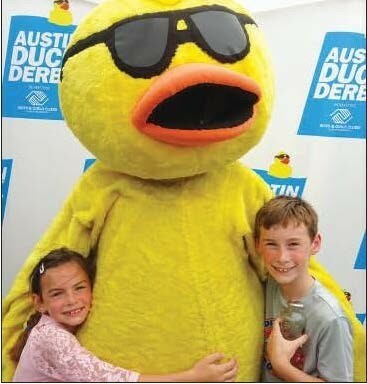 The Austin Duck Derby is a rubber duck race benefiting the Austin Boys and Girls Club Foundation. We also host a family friendly festival on the lawn just south of the Congress Avenue Bridge for friends to flock together to celebrate and watch the event live. In 2018, more than 13,000 ducks “raced” on Lady Bird Lake and the fastest ducks won fantastic prizes for their ducks' adoptive parents. This year for our 6th annual event, we are going to have 19,000 ducks available for adoption -- they sold out last year so be sure to buy yours quack-ly to not miss out! We are still accepting SPONSORS for this fanQUACKstic event! If you or your company are interested in partnering with us to support the club and to participate in some high-profile marketing opportunities, please contact Wes Livesay at wes.livesay@bgcaustin.org for more information. A Brand New 2018 Maroon Volkswagen Jetta! 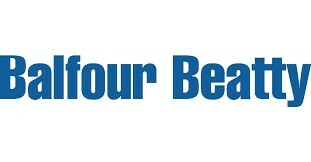 Four Tickets to the Schlitterbahn Water Park + two night stay at the resort! A generou$ Gift Card to one of East Austin's hottest new restaurants, SUERTE! Group Experience at Austin's awesome Top Golf! 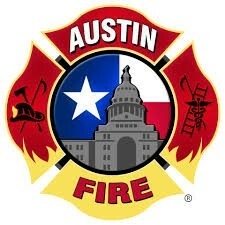 East Austin Brewery Tastings and Tours! Thanks to our friends at Blue Owl, Lazarus, Hops & Grain and Friends & Allies. BBQ Group Meal at the Legendary County Line! 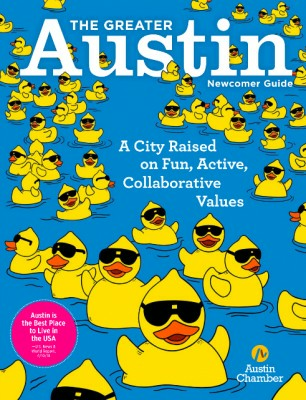 See our cover story feature in The Greater Austin Newcomer Guide!